Christmas is here, and with it comes snow and Santa Paws – whoever he is. 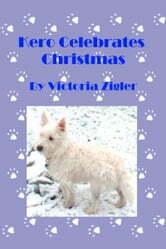 What will Kero think of the snow? Will he be able to make sense of all the holiday activity? And will he be able to stay up long enough to catch this mysterious Santa Paws? 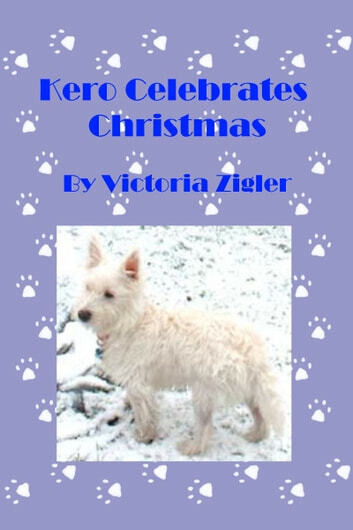 The “Kero’s World” stories are all about the adventures of a West Highland White Terrier named Kero; read his stories, and see the world from the point of view of a little white dog.